Don’t Miss The Best Lawrence, Kansas Apartments For Rent! 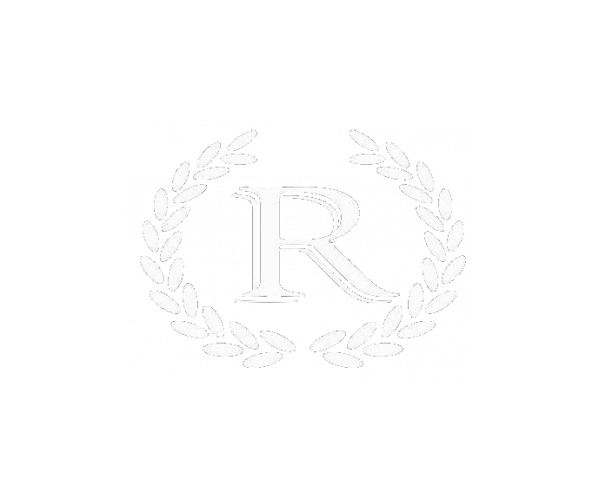 The Reserve on West 31st is the best choice for anyone in need of Lawrence, Kansas apartments for rent. 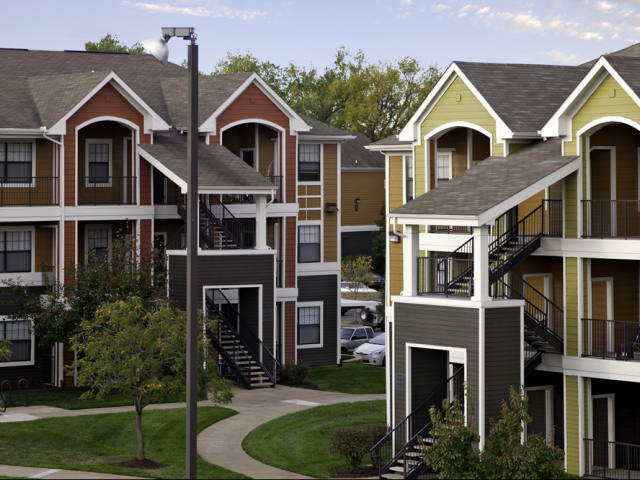 If you’re a student at the University of Kansas, Haskell Indian Nations University, Baker University, Washburn University, or Johnson County Community College, our contemporary apartment community is a great choice. We offer a perfect blend of affordability, luxury, and convenience. Read on to learn more about the vibrant lifestyle you can have when you choose to rent from The Reserve on West 31st! UNBEATABLE LOCATION – Our location next to State Route 59 gives you a hassle-free commute to downtown Lawrence, and easy access to I-70 allows for painless trips to Kansas City and Topeka. From our location, you can easily explore the best that Lawrence has to offer! Visit restaurants like the Ladybird Diner and The Burger Stand at the Casbah, coffee shops like The Java Break, and bars like The Bottleneck. You’ll also have plenty of shopping options. You can walk to stores like ALDI and Target, as well as clothing stores like TJ Maxx, Ross Dress For Less, Kohl’s, and many more! FULLY FURNISHED FLOOR PLANS – Our floor plans have 3 or 4 bedrooms, spacious living and dining areas, kitchens with high quality appliances, dedicated laundry areas with full-size washers and dryers, and airy balconies. Our apartments are also fully furnished, so you won’t need to worry about buying furniture. We provide beds, desks, couches, coffee tables— everything you need to live comfortably. THE BEST AMENITIES IN TOWN – We have everything you need to work, play, and relax. Feel like getting a workout in? Head over to our 24-hour gym or visit our basketball and volleyball courts! Time to relax? Go for a dip in our swimming pool, or enjoy a nice soak in our hot tub after a long day. Is indoor recreation more your thing? No problem! Enjoy our fully-furnished clubhouse or our game lounge! We’ve got it all – so you can enjoy it all! We’re confident that we offer the best Lawrence, Kansas apartments for rent. And we’d love to prove it to you. Schedule a tour with us today. We’re happy to show you around our fantastic community and answer any questions you might have!